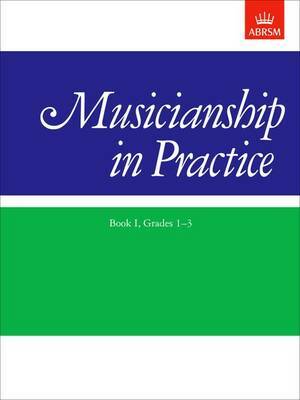 This material has been prepared to offer guidance for ABRSM Practical Musicianship exams. Music teachers will find it a useful basis on which to plan a scheme of study in this important aspect of music learning. Each book contains a wide range of specimen tests, practice exercises and general advice.